In May 2015, the One World Observatory Deck opened on the 100th & 102nd Floor at One World Trade Center making it the highest observatory deck, at the top of the highest building in the Western Hemisphere. 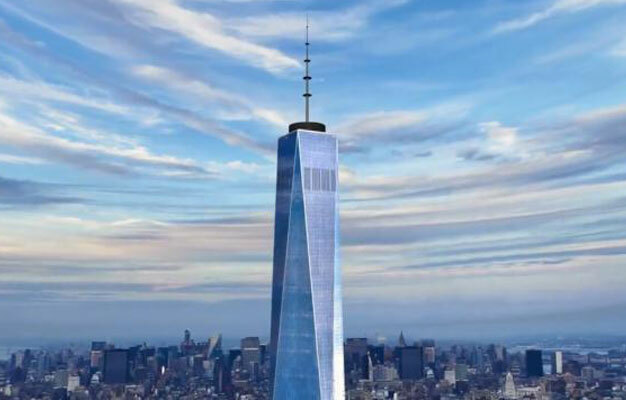 The tower is also known as the Freedom Tower, built on the ground where the old iconic World Trade Center stood, until that terrible day 9/11 - 2001. You simply select your date and time you'd like to visit One World Observatory. Please arrive 15 minutes before your entrance time.